GOLD specializes in hosting delegations from China who come to Israel for business. Using GOLD’s services allows to host a Chinese delegation with the standards of business and hospitality expected in the delegation’s home country. At GOLD, we place special emphasis on big and small details alike, including hospitality that adheres to the ceremonial rules that are important to Chinese businessmen, as well as integration of meaningful touring during the delegation’s visit. This attention to details is a sign of respect for the visitors’ status and for the transaction you wish to promote. GOLD handles all of it with the utmost professionalism. Here at GOLD, the essential services required for hosting a delegation from China are all available under one roof. From the moment we begin the collaboration with you, a single representative from our company who has a comprehensive and integrative approach will be in charge of handling all of the details to ensure a smooth visit. We are prepared to handle any request or provide any service that Chinese delegations might need during their stay in Israel. 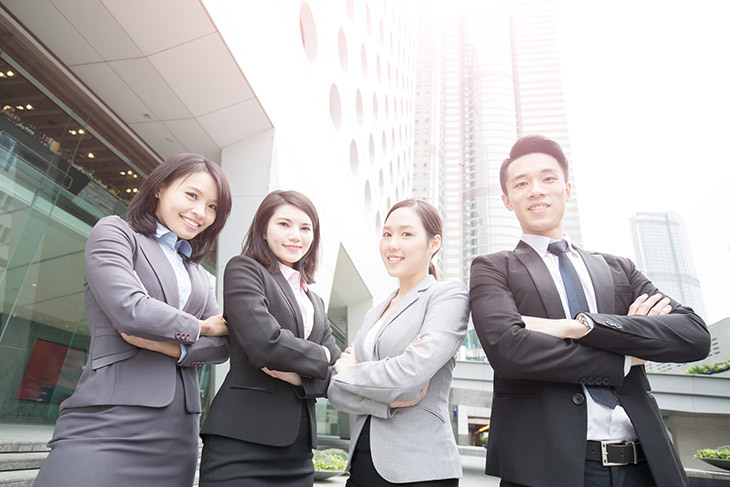 At GOLD, a single representative of our organization who is highly experienced in hosting Chinese delegations will handle every aspect of your visit, so you will receive comprehensive service from A to Z without any communication mishaps. Our representatives are prepared to handle any unpredictable issues that may arise as well as unusual requests and situations that require last minute rescheduling and ongoing communication with the service providers. Our professional approach of communicating with members of the Chinese delegation, will allow you to focus on your business and rest assured. In the event that the Chinese delegation is interested in coming to visit Israel and not interested in covering the cost of their trip, we can contact the Chinese company directly, arrange all of the trip details and and bill them for our services using traditional Chinese payment methods. In order to ensure an unforgettable and successful visit by your Chinese guests, we at GOLD provide all of the hospitality services and business services necessary and offer all of those services in fluent Chinese. The success of your business endeavors relies heavily on the experience that the Chinese delegations have during their visit and we make sure that their experience is an excellent one. Our services for hosting Chinese delegations include: accommodation and hosting services perfectly tailored to Chinese guests, translation services to and from Chinese, transportation and VIP luxury vehicles suitable for Chinese delegations, wonderful tours that will suit the delegation’s expectations, business guides who speak Chinese and business services that include: rental and organization of conference rooms according to the Chinese business practices, administrative services in Chinese, arranging meetings with Israeli companies, translation of professional materials from Chinese and into Chinese and legal services for delegations from China.